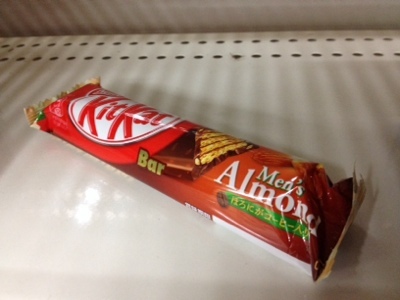 I found a new Kit Kat yesterday at the convenience store. I wondered why it was "Men's" and was ready to buy it anyways. Then I spotted the fact that it has coffee added to it.